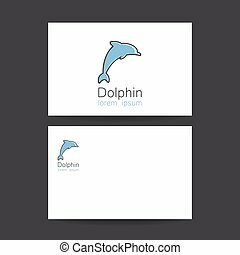 Dolphin sea animal jumping vector illustration on a white background. 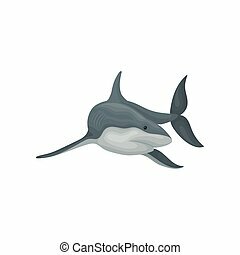 Dolphin sea animal jumping vector illustration isolated on a white background. 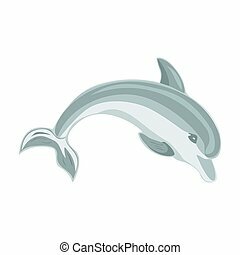 Dolphin sea animal jumping vector Illustration isolated on a white background. 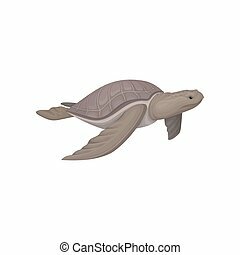 Sea turtle animal vector Illustration isolated on a white background. 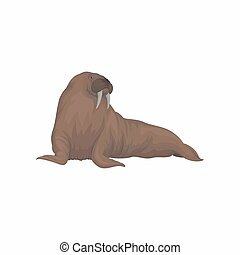 Walrus sea animal vector Illustration isolated on a white background. 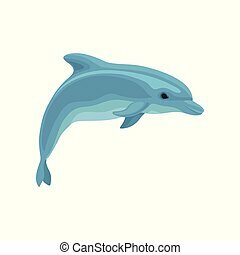 Jumping dolphin on a white background. Vector illustration. 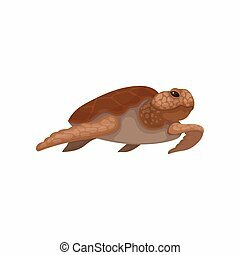 Sea turtle wild animal vector Illustration isolated on a white background. 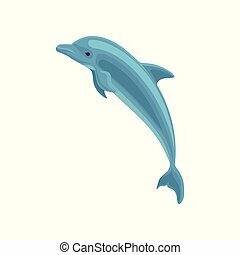 Cute blue dolphin jumping vector Illustration isolated on a white background. 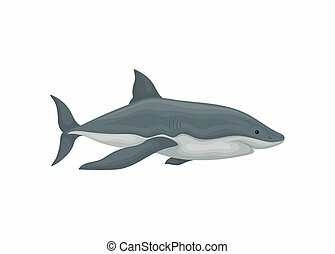 Shark swimming sea animal vector Illustration isolated on a white background. 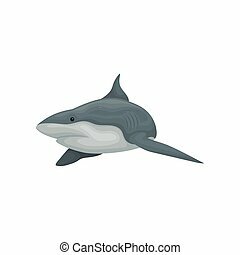 Swimming shark sea animal vector Illustration isolated on a white background. 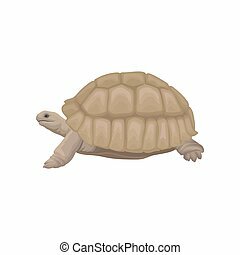 Sea turtle reptile animal vector Illustration isolated on a white background. 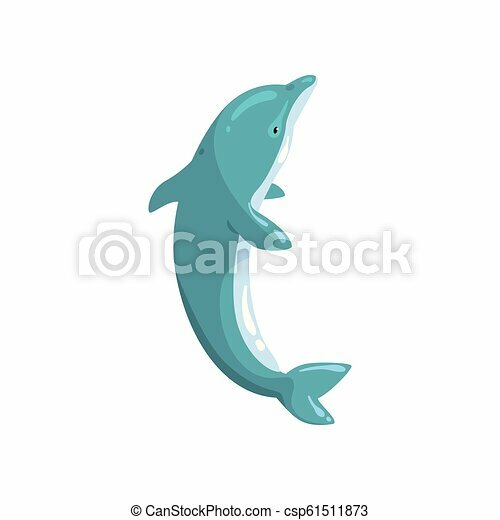 Blue dolphin vector Illustration isolated on a white background. 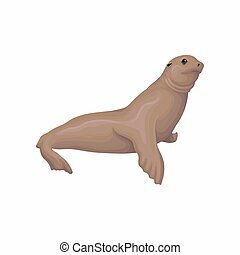 Shark swimming sea animal fish vector Illustration isolated on a white background. 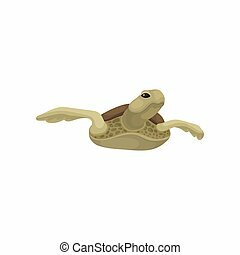 Swimming sea turtle reptile animal vector Illustration isolated on a white background. Dolphin jumping on a white background. Identity card concept. Template design for company and business. Vector illustration. 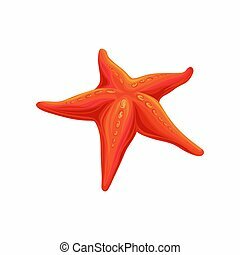 Starfish sea creature vector Illustration isolated on a white background. 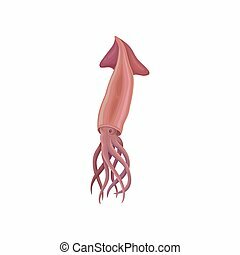 Squid sea creature vector Illustration isolated on a white background. 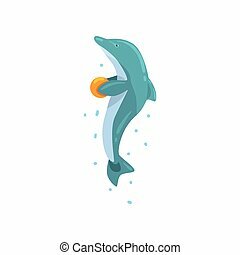 Dolphin, jumping with ball, sea animal performing in public in dolphinarium vector Illustration isolated on a white background. 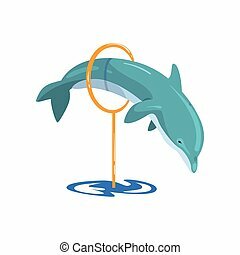 Dolphin jumping through a ring, sea animal performing in public in dolphinarium vector Illustration isolated on a white background. 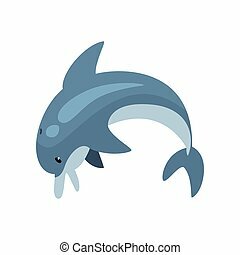 Cute Dolphin Cartoon Sea Animal Jumping Vector Illustration on White Background. 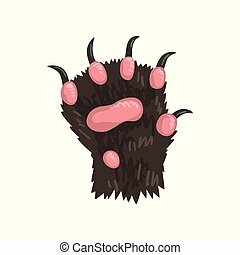 Bear animal paw vector Illustration isolated on a white background. 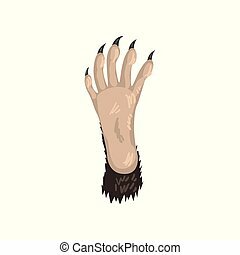 Raccoon animal paw vector Illustration isolated on a white background. 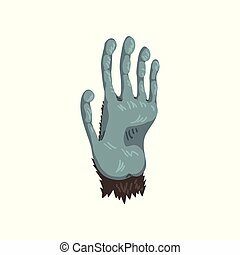 Monkey animal paw vector Illustration isolated on a white background. 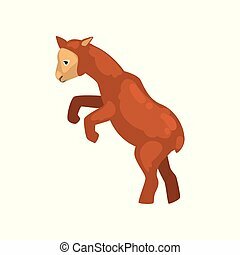 Brown lamb jumping, cute farm animal vector Illustration isolated on a white background. 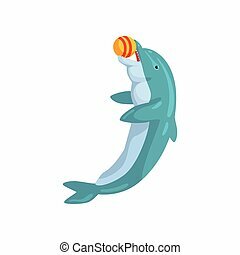 Dolphin, playing with ball, sea animal performing in public in dolphinarium vector Illustration isolated on a white background. 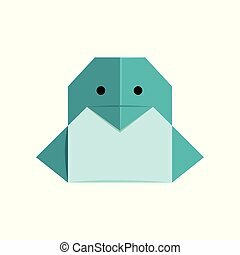 Penguin origami paper animal vector Illustration isolated on a white background. 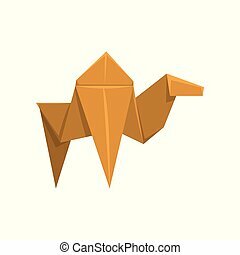 Camel origami paper animal vector Illustration isolated on a white background. 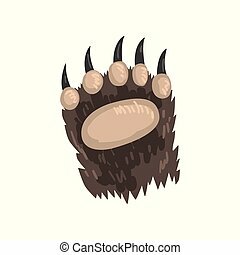 Grizzly bear animal paw vector Illustration isolated on a white background. 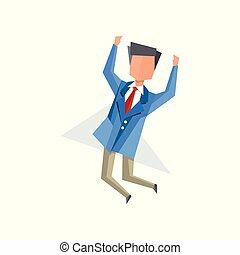 Businessman happily jumping cartoon vector Illustration isolated on a white background. 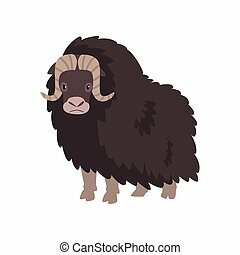 Bison, arctic polar animal vector Illustration isolated on a white background. 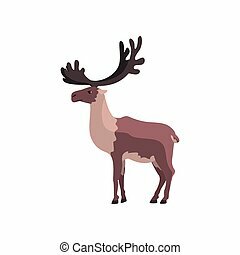 Reindeer polar arctic animal vector Illustration isolated on a white background. 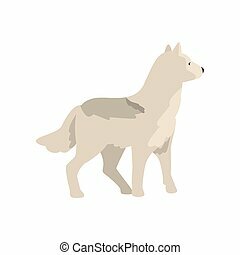 Polar wolf arctic animal vector Illustration isolated on a white background.